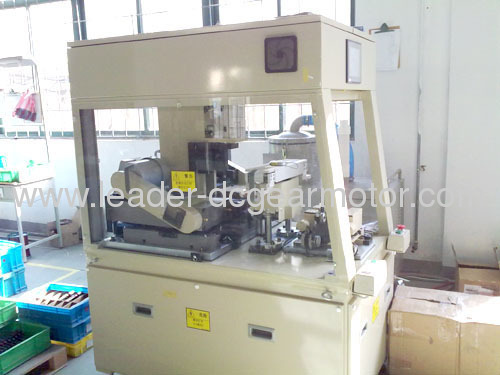 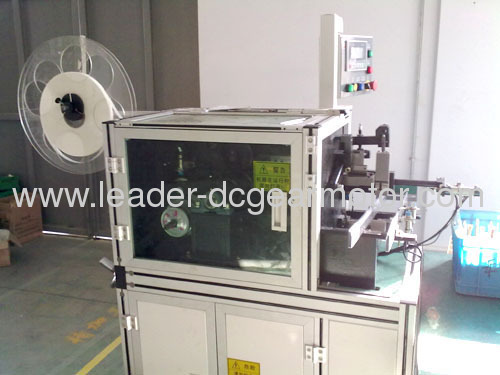 1>the factory have the rich exprience and skill for the motor series. we are specialized in manufacturing various power window motor and window lift motors with excellent equipments and strong technical skills with 10years of experience. 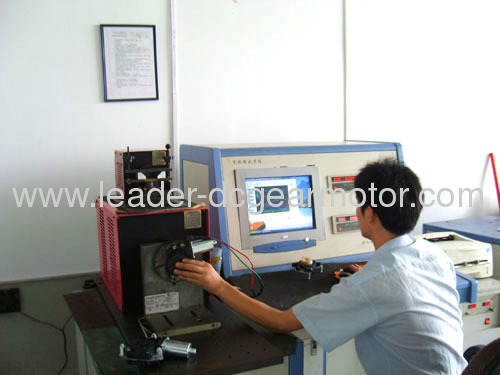 6>credible quality,the factory pass the ISO/TS16949,all the quality of the products are accord with this systerm. 7>.competitive price,our ultimate purpose is set up the long and close businese relationship with any customer,it makes all our price are equal and suitable. We specialized in the development and manufacture of various power window motors with excellent equipments and strong technical skills, we have established good business relationships with customers all over the world. 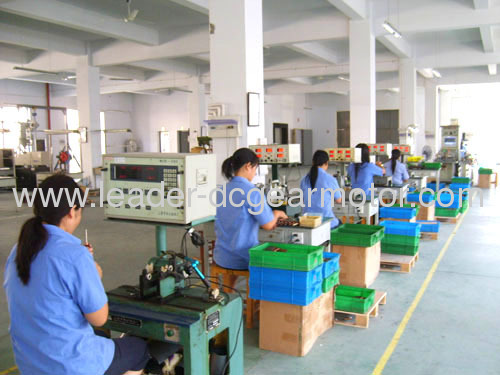 Our company built at 2001, the floor area is more than 10000 square meters. 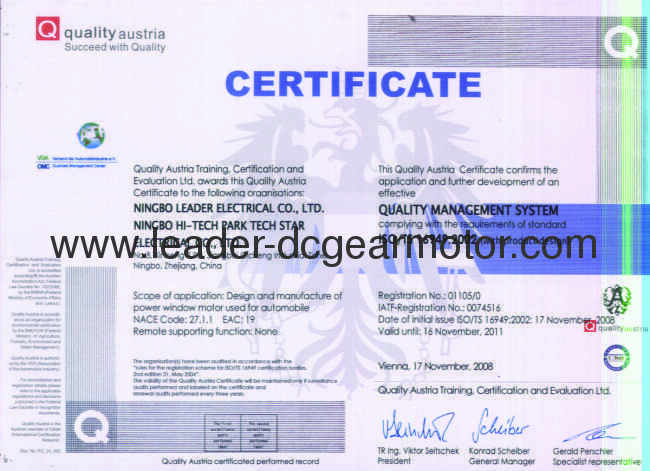 We have attained TS16949 certification, and we control the quality according TS16949 system strictly. 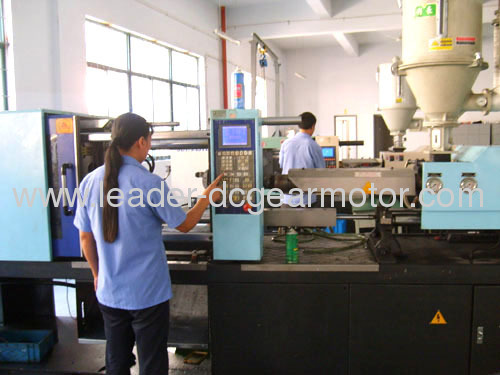 To meet the demands of both domestic and foreign markets, we have strong OEM capability and an experienced R & D team and a reliable quality guarantee as well as after sales service.